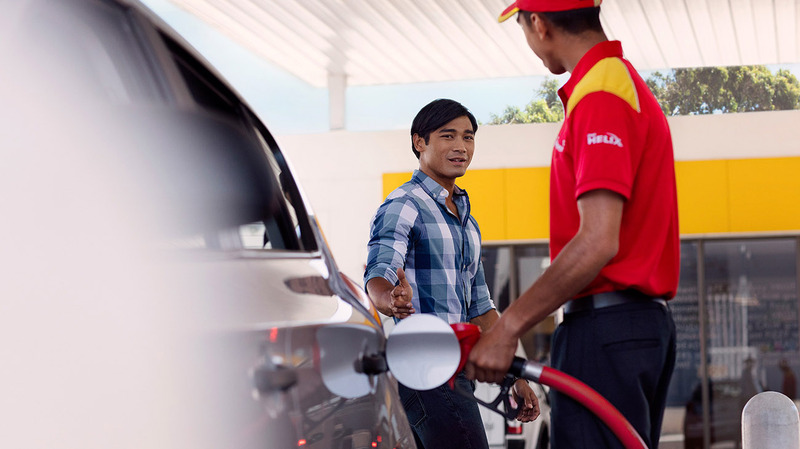 If you run a fleet, choose the Shell Card to take advantage of Shell’s network, quality and expertise. Choose and apply for the right Shell Card here: Find the Right Card. If you need more than 20 cards, or if you'd like to discuss your requirements in more detail, complete a form and a member of our sales team will be happy to help. Click here to submit your request.